Musicians Hearing Services has been on Harley Street for over 25 years, serving the entertainment industry’s hearing needs. 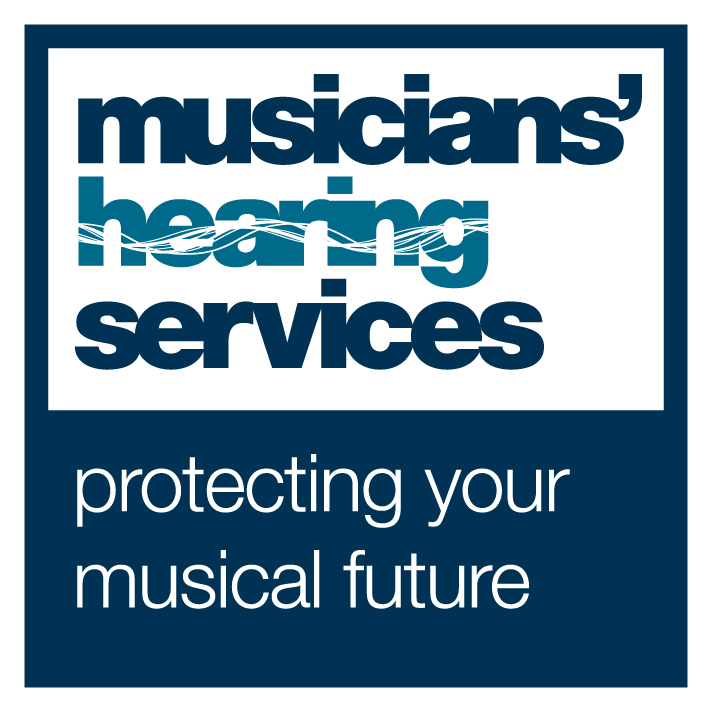 We help bring music to your ears safely so whether you’re looking for hearing protection, In Ear Monitor impressions, wax removal or help with tinnitus or hearing loss, we’re here for you. Call 020 7486 1053 or fill in the contact form below for your appointment.